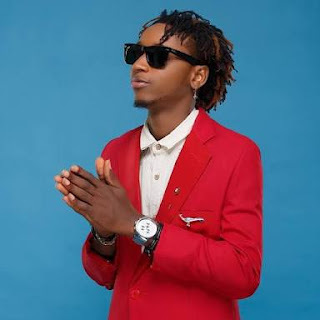 Yung6ix, definitely can not catch a break. The rapper, who made headlines last week, following his post about men using their ladies love for money as motivation to work for even more, is standing by his words. In a recent interview with Sunday Scoop, the rapper made it known that only men who are broke complain about women who love money.